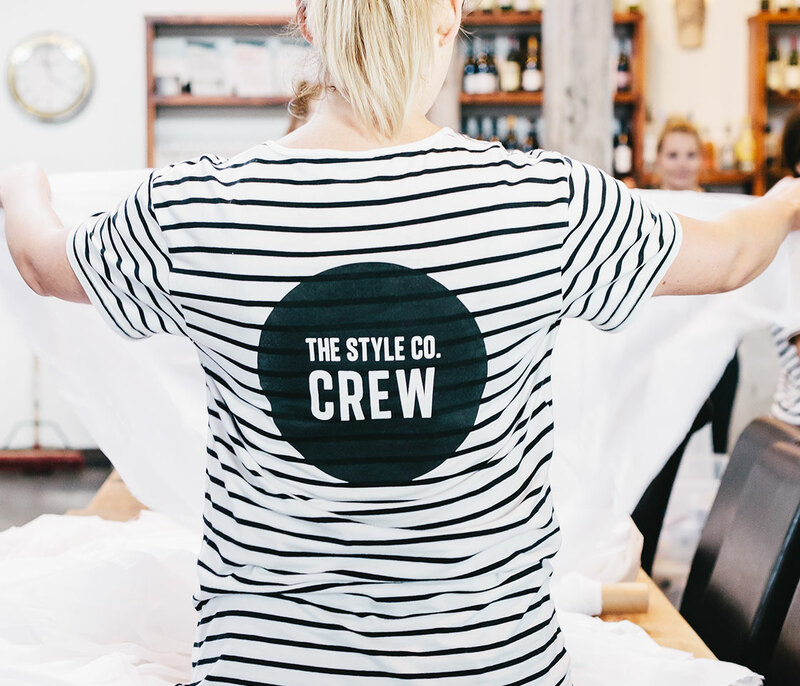 Put your own unique stamp on your staff uniform with Cargo Crew’s end-to-end uniform customisation service! Every workplace and workspace is different, so we’ve developed our offering to provide a range of options to suit your branding, budget, or hard-wearing requirements. Explore the offering below, or jump straight to our enquiry form, or FAQ section below. Have your business logo embroidered onto your uniform. Ideal for a gift, or for team member names, a simple name or monogram says it all. Great for large scale graphic prints, or for finer materials. 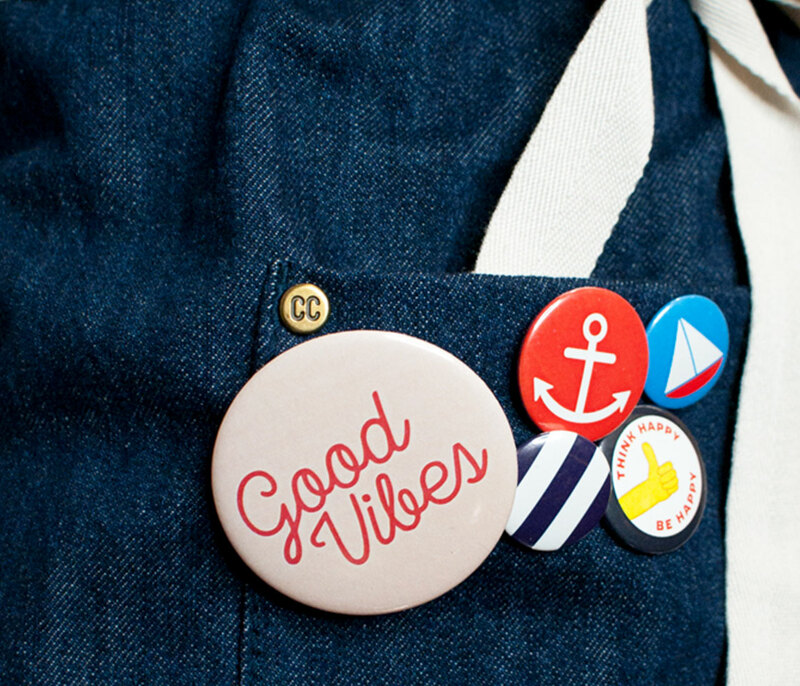 A fun way to add a pop of colour to your uniform, or educate your customers on your latest marketing campaign. Our world-class uniform stylists are at hand to create a custom uniform solution for your business. - Specialists in Industry-specific staff styling & outfitting needs. 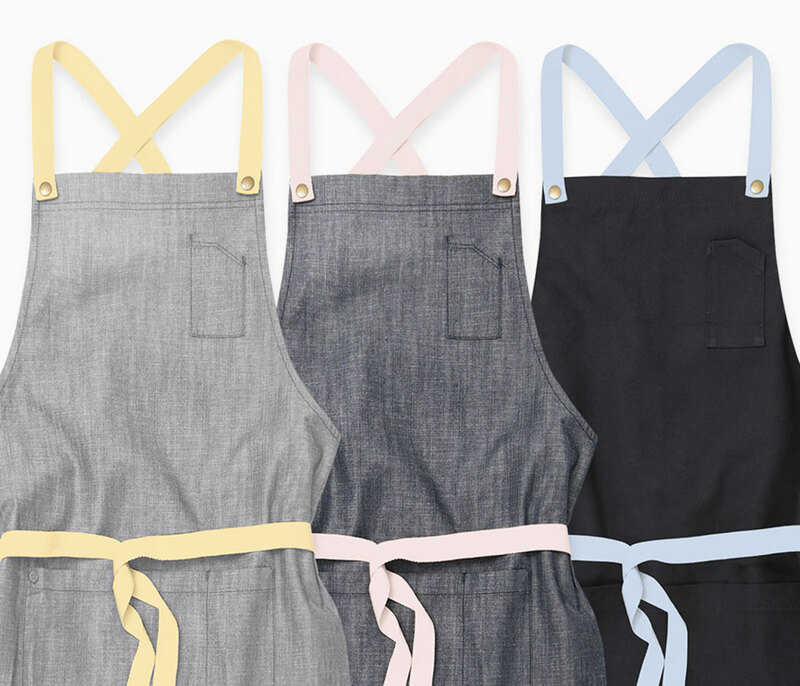 Find your perfect apron colour combination with our range of changeable apron straps. Speak to our customisation specialists today about the best customisation option for you! 1. What uniform customisation options do you offer? 2. 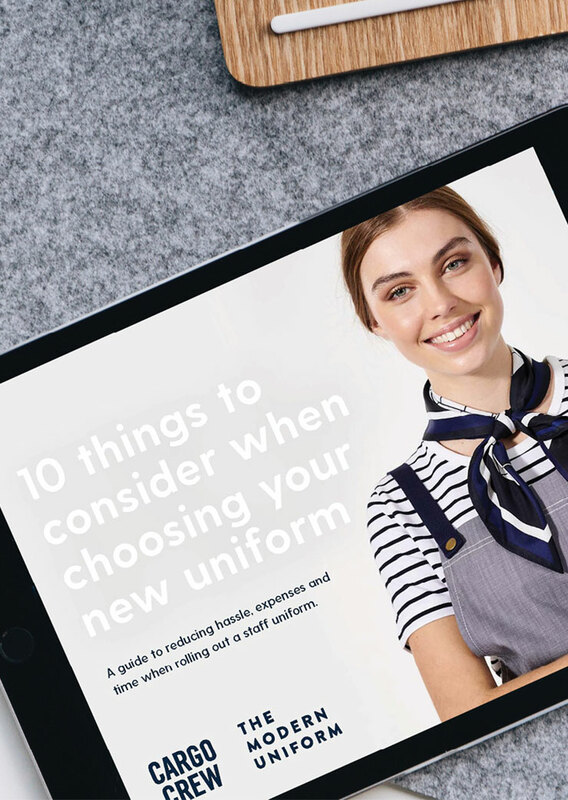 Are there minimum order quantities (MOQ) for uniform customisation? Visit the relevant service page for more info on MOQs for each. Visit the relevant service page above for details on pricing, or send us an enquiry above. 4. What products can I get customised? We can add customisation to most of the Cargo Crew product range, with customised shirts and branded aprons being among the most popular. 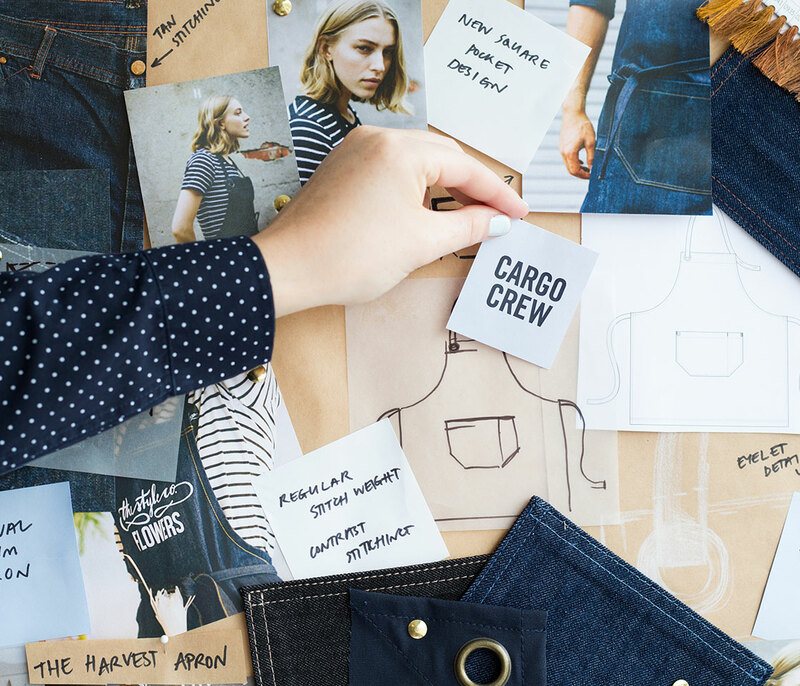 Products need to be brand new Cargo Crew brand stock when customisation is added, and have enough clear space available between pockets and seams for us to achieve your customisation. 5. How long does customisation take? It depends on the service you require, but generally allow 10-14 business days from when you approve the final mock-up artwork design. Unfortunately we are unable to make alterations to our products. We have attempted to create a range of products that offer variety and practicality to as wide a range of businesses as possible. If you have a specific need, please speak to our team as we may have an alternative product that suits your requirements perfectly. 7. 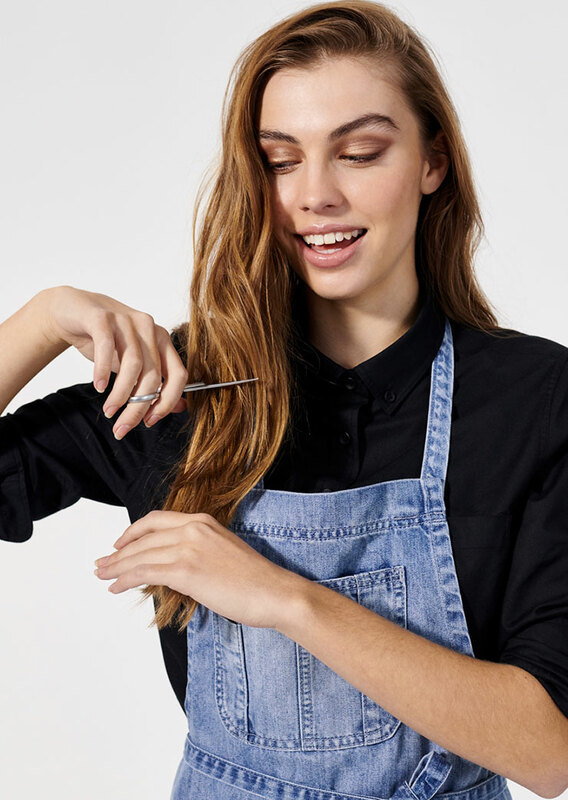 Can you create a completely custom apron for me? We have created some incredible custom uniforms, however please note there are very high minimum order quantities associated with custom pieces. 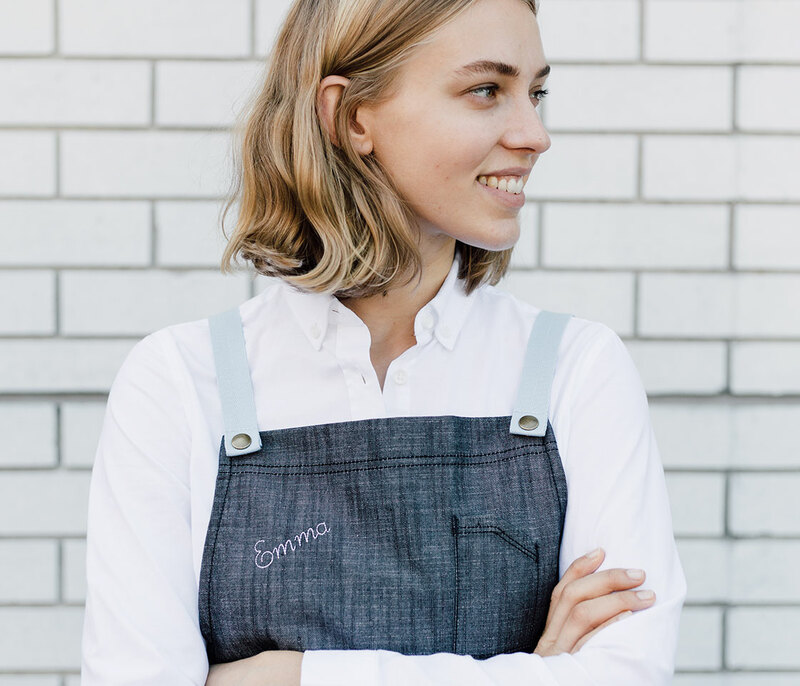 Speak to our stylists about creative ways of working with our existing range to produce a uniform that is unique to your brief, but also time and cost effective. 8. I bought uniforms from another supplier - can you customise these with my Cargo Crew uniforms? Unfortunately we are only able to add customisation to brand new Cargo Crew stock. 9. I have uniforms from Cargo Crew that myself and my staff have been wearing - can I send these back for customisation? 10. I need a branded uniform, but I don't know where to start. Can you help me with a concept? 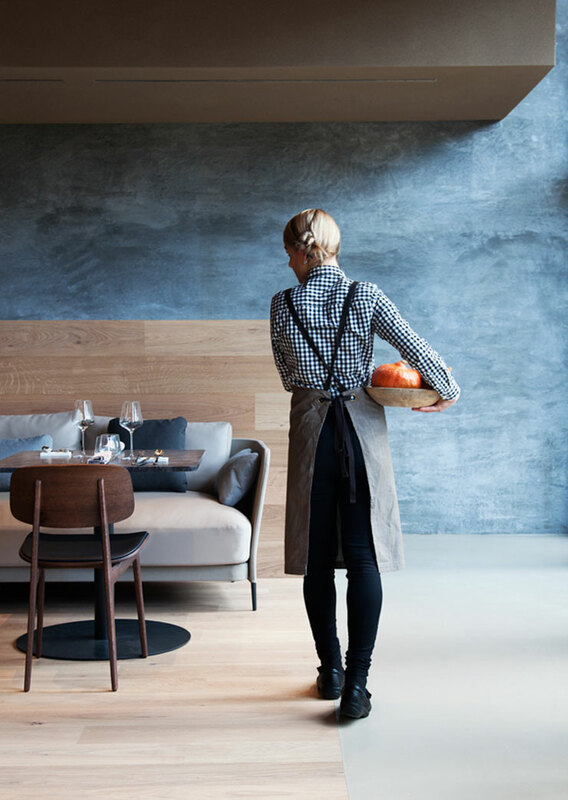 As a starting point, take a read through our online Product Range (all our products are available online), our Uniform Gallery for inspiration, as well as our Customisation Pages to get an idea of pricing, minimum order quantities, and timeframes to get you started. After that, if you submit an enquiry we will be in touch shortly to take you through options. 11. Can you design a logo for me? We are unable to offer a logo design service & will require a final version of your logo. There are endless options of talented graphic designers a short google away who can help you with this if you have something in mind, otherwise you could consider adding the name of your business to your uniform with our Letter Embroidery service.